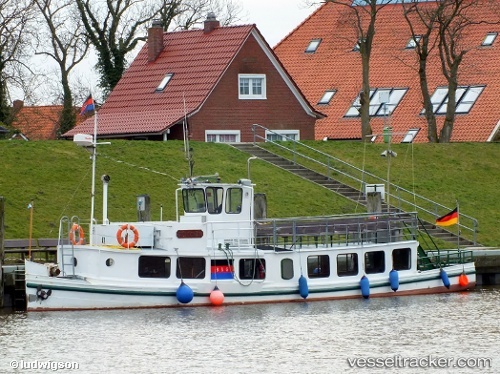 The 20 meter long passenger ship Gretchen ran aground in the Timmeler Meer near Timmel, Großefehn, Germany. The vessel was heading back to Timmel with 18 passengers and 2 crew when it became stuck. The vessel alerted local authorities who dispatched a fire brigade rescue boats to the scene. The fire boats were able to assist the Gretchen free and escorted back to port. No reports of injuries, damage or pollution released.